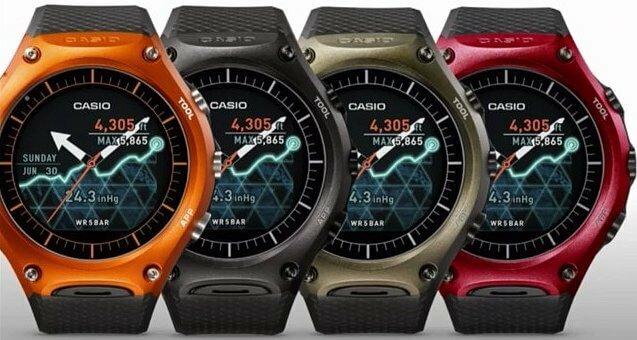 The CASIO WSD F10 is a smart watch with Android Wear OS, built for outdoors use. 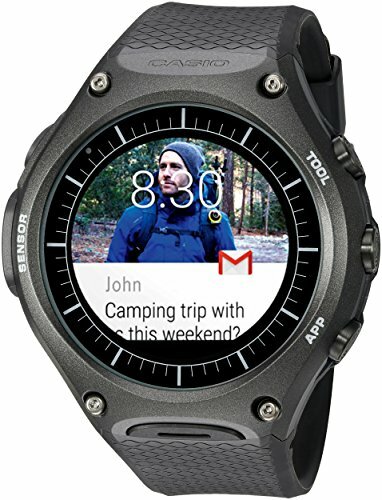 The CASIO WSD-F10 is a smart watch with Android Wear OS, specially built for outdoors use. 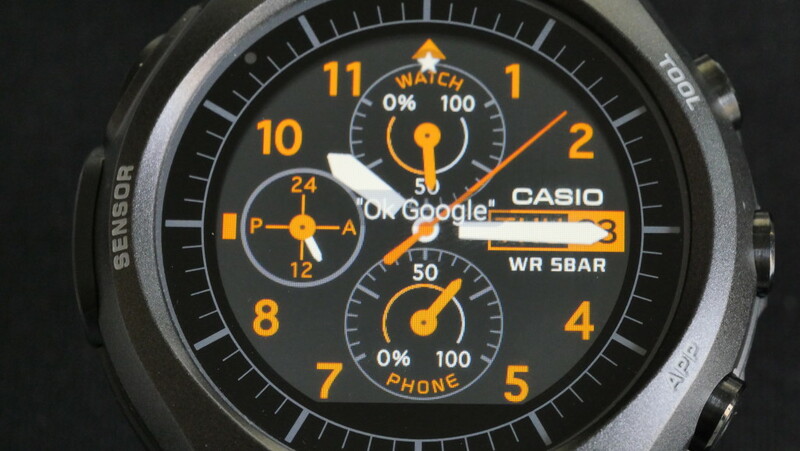 It has both a monochrome and a colour LCD screen housed in a round 56.4mm case in resin bezel case. It sports a rugged design with a soft urethane band and a buckle clasp for hold and comfort. 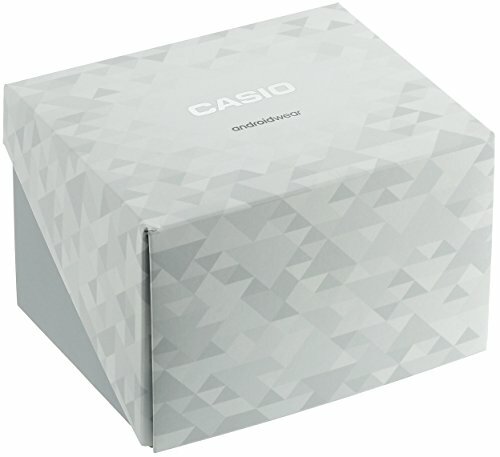 The watch is compatible with smartphones running Android OS versions 4.3 and later and iPhones 5 and beyond running iOS 8.2 or above but iPhone support is limited in functionality.